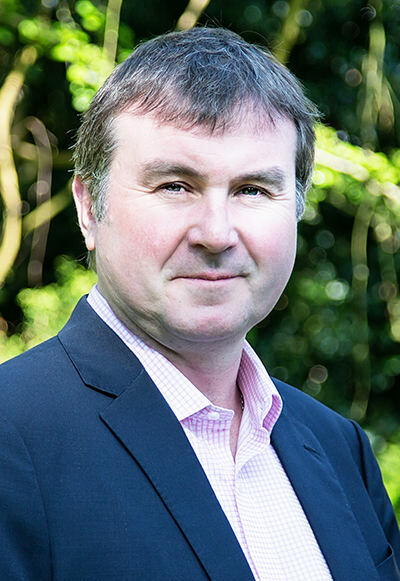 Simon qualified as an English Solicitor in 1997 and was during his legal practice a partner in two successful niche commercial firms. During practice Simon was involved in a number of substantial commercial ventures, finally giving up day to day practice in 2015. Simon is now responsible for managing Greenlight Developments land interests through the legal process (at both the acquisition and disposal stages). Simon has extensive knowledge and experience within the real estate, financial services and insurance sectors. He has detailed experience and expertise of managing substantial transactions and investments and uses this breadth of knowledge and experience to deliver successful results for Greenlight Developments.